During our first year of tomato growing with only seven acres, Carl and I picked nearly all the tomatoes ourselves. 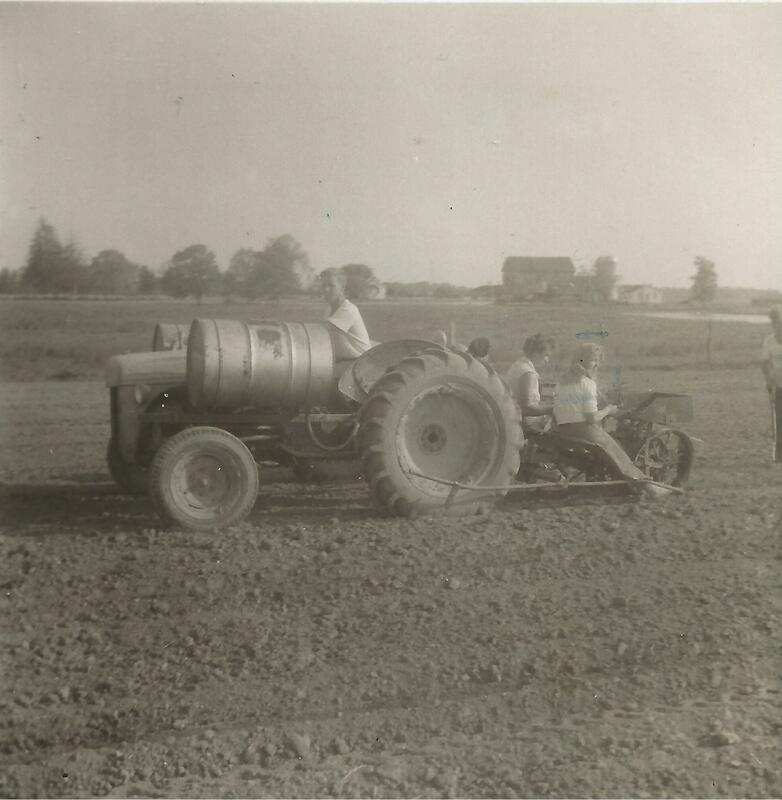 But as I expanded the acreage, eventually to seventy acres (280,000 plants) in 1958, we need ed a lot of help with the picking. Our pickers included classmates, friends, and, as we grew larger, seasonal workers from nearby Salem and even some from Puerto Rico via a contract with the Puerto Rico Department of Labor. 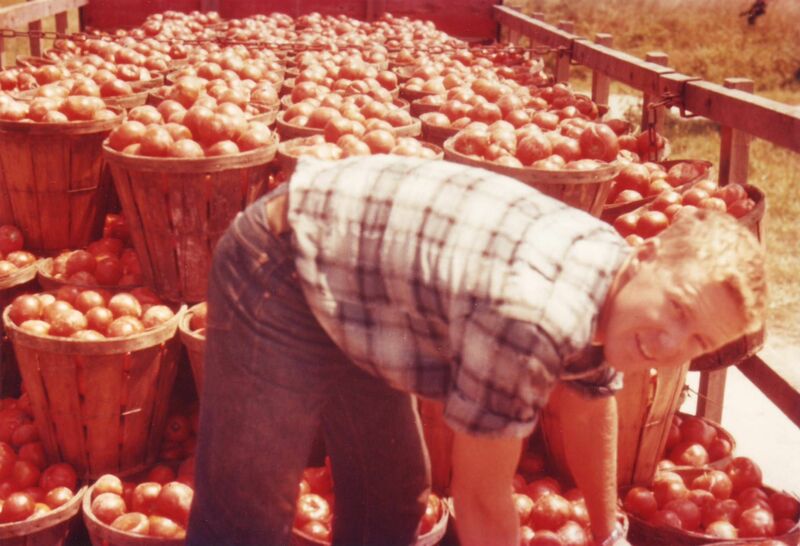 In 1958, I marketed 1.5 million pounds of tomatoes, becoming one of the largest tomato growers in New Jersey.